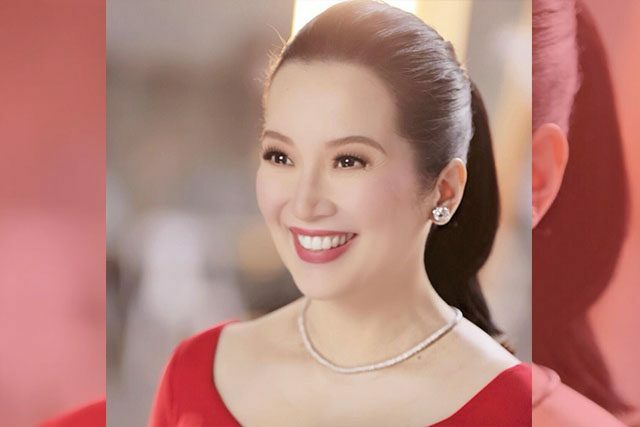 Kris Aquino revealed in a Facebook video that her former flame, Quezon City Mayor Herbert Bautista, was the only one whom she had a “good closure” with in terms of ending a romantic relationship. The “Queen of All Media” shared her revelations in a video titled “Life Update with Kris: On Politics and Herbert Bautista” last October 31. According to her, she and the local chief executive ended their relationship in a smooth manner, without frills and drama. They were previously spotted having dinner with friends last October 7, based on Aquino’s Instagram post. However, as of this writing, the picture is no longer in her feed. “That’s why nagtapos siya nang maayos. And I don’t think I can say that about anybody else. I never had a good closure pero sa kanya, maganda yung closure,” she continued. It was eventually revealed that Aquino had an endorsement deal that prohibited her from being involved in politics and public figures. While there are no confirmed reports of when Aquino met Bautista, she revealed that the mayor asked for her number in February 2014. Two months later, she shared an Instagram post where Bautista was invited to her family dinner. She later on confirmed on her now-defunct talk show “Aquino and Abunda Tonight” that she was dating him. “Weeks before any speculation about us came out, personal po siyang humingi ng permiso sa kuya ko. Maraming iniisip si PNoy kaya ang intindi niya ‘nung time na ‘yun, may gagawin kami ni Mayor na project para sa Quezon City,” Aquino shared. “Until later that same day, nag-text kaming magkapatid, natawa na lang si PNoy na ‘permission to date his sister’ pala ang hiningi,” she continued. They had an off-on relationship until Bautista suddenly proposed to her in April 2014. 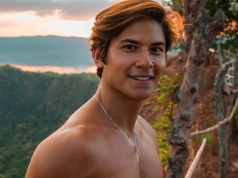 Aquino recounted that it was the “least romantic proposal any woman has ever received.” He broke up with her a few days after. It was not until they were slated to star in a 2015 Metro Manila Film Festival entry together that talks between them surfaced once more. Aquino dropped out of the movie where she was supposed to star with him, citing scheduling conflicts. The mayor, on the other hand, revealed that he had plans for the 2016 elections. Despite their statements, there were speculations that they bowed out of the movie to avoid being with each other. Aquino was later on part of the cast. By October 2016, the two became friendly again when Aquino revealed that Bautista invited her for lunch, although she clarified that it was not a date. Three months after, they met in Italy and Bautista proposed to her for the second time. He gave her a one-carat, heart-shaped D-color diamond ring which Aquino had declined. “As long as our children are not done yet with their studies, I don’t think we have the freedom to be able to choose happiness,” she revealed. Earlier this year, Aquino shared pictures of their vacation in Italy and said that it was “very wholesome” and a “prayerful” travel for them. By May 2018, Aquino went out with Bautista to celebrate his birthday, although she clarified on her Instagram posts that they were just friends. Two months after, Bautista shared in a press conference that he was grateful for how much Aquino has influenced him as a person. He reiterated that they continue to be good friends. Last month, Aquino shared a now-deleted picture with him and expressed her gratitude for his friendship. Kris in her Facebook video noted that Bautista was the only one whom she had a “good closure” with. Prior to that, she has been romantically involved with more than five men in her life, including ex-husband James Yap. Almost each of her relationships had its own series of controversies. She has been previously linked with Alvin Patrimonio, Aga Muhlach, Gabby Concepcion, Robin Padilla, Philip Salvador, Vic Sotto and Joey Marquez. Former President Cory Aquino reportedly disapproved of her relationship with Padilla, who described his love affair with the younger Aquino as a “you and me against the world” type. 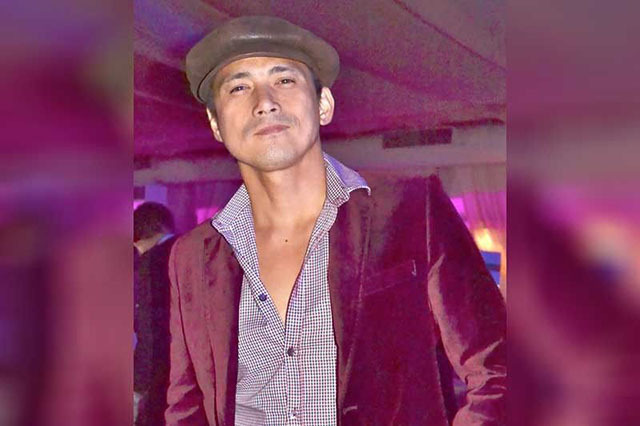 Padilla blamed his drug addiction as one of the reasons why the relationship didn’t become successful. Kris later on dated Marquez who was still married to Alma Moreno. Their relationship proved to be the most controversial, as she accused him of infecting her with a sexually transmitted disease. The actress also revealed that she had a violent fight with him in their condominium unit.